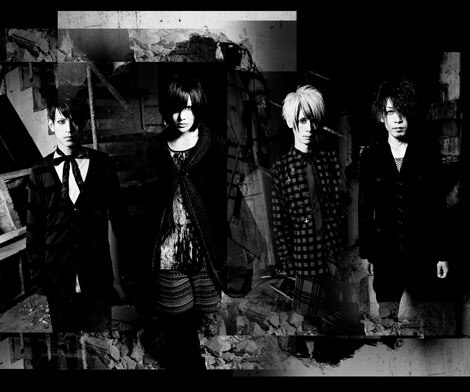 Plastic Tree's vocalist, Arimura Ryutaro recovers from "Guillain-Barre syndrome"
As tokyohive reported last month, four member visual-kei band, Plastic Tree's vocalist Arimura Ryutaro was diagnosed with Guillain-Barre syndrome, and was taking break for treatment. �On January 20th, their agency announced the good news that Arimura is now fully recovered from the illness mainly because of the early detection and treatment. �Arimura will make a comeback on Plastic Tree's nation tour (21 stages) starting on March 14th at Akasaka BLITZ. There was also another announcement that they will be releasing a new album, "ammonite" which is set to be released on April 6th. Great to hear that Arimura has fully recovered!